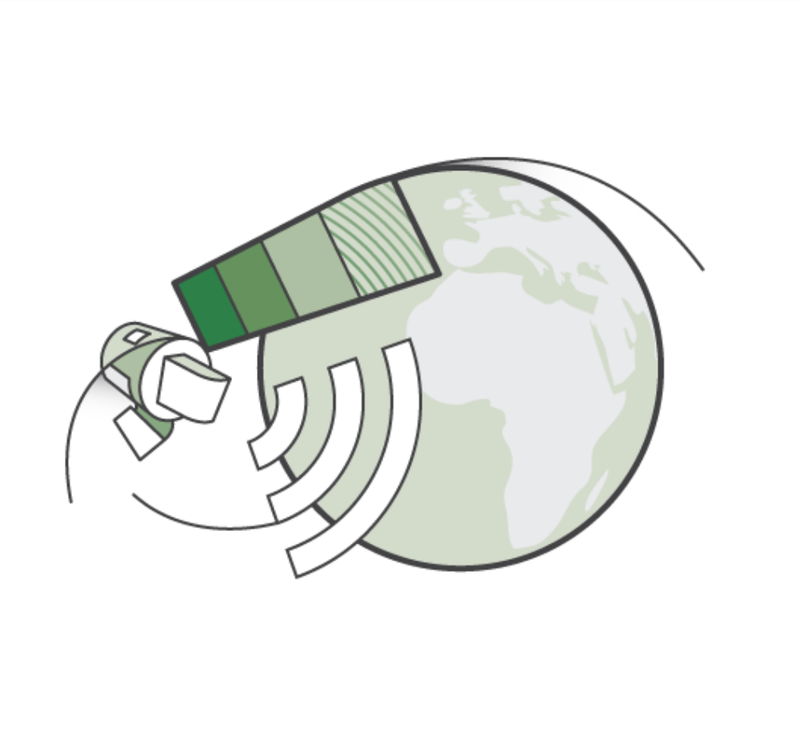 Nov 12, 2015 • On March 19, 2015 Amazon Web Services (AWS) announced that it was hosting Landsat 8 imagery. With the help of USGS and the White House Office of Science and Technology Policy, AWS started with a collection of over 85,000 Landsat 8 scenes. Since then AWS has added all newly collected Landsat 8 images—some 700 images per day—within hours of their collection and processing by USGS. On Nov. 9 at the #SatSummit meeting in Washington, D.C., AWS’s Jed Sundwall shared that in the first 150 days of Landsat being on AWS over 500 million Landsat data requests had been made from around the globe. AWS agreed to host up to one petabyte of Landsat data on its servers in support of the White House’s Climate Data Initiative. This allows researchers, scientists, cartographers, and data hobbyists to use cloud-computing to easily access and process large quantities of Landsat data. Note: The Landsat data requests include requests for imagery as well as imagery metadata.